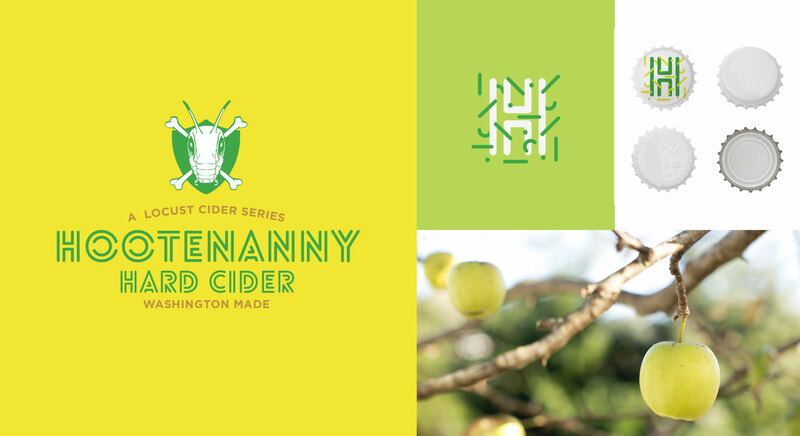 The Hootenanny Cider Series features the crazy and full flavored ciders of locust. 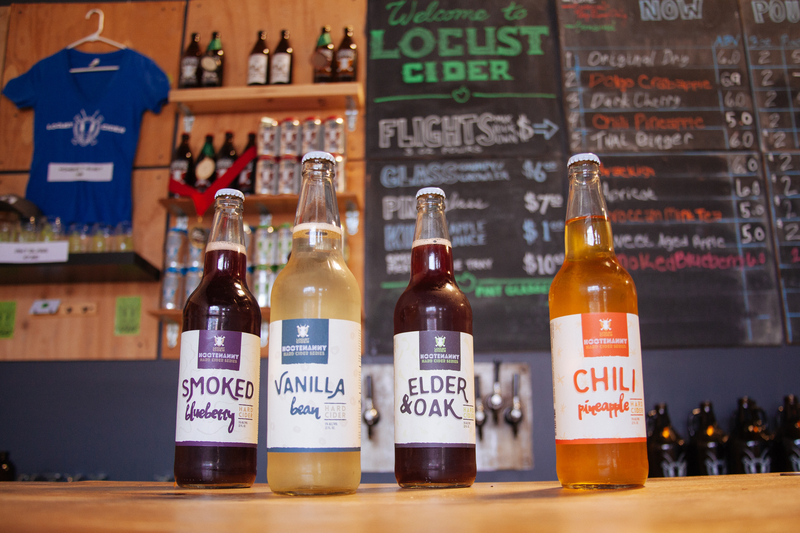 vanilla bean, chili pineapple, smoked blueberry, and elder & oak. this is celebration cider.